At Platinum Chiropractic our approach is different. We focus on Neuro-Structural Correction by utilizing objective indicators to determine the presence of Neuro-Structural Shifts. And these are just a few of the symptoms of the underlying cause: A structural shift of the foundation. Similar to the foundation of a house, structural damage to the spine may be the underlying cause of a myriad of symptoms including headaches and migraines. Simply bandaging your symptoms, i.e. 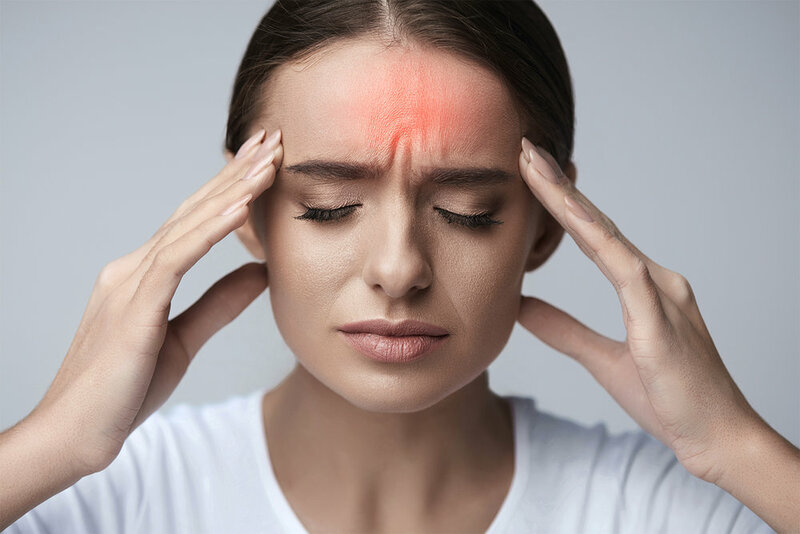 taking medication for headaches and migraines, is unlikely to correct the true cause of your condition, and may eventually lead to further spinal decay and more aggressive deterioration. Schedule a Complimentary Consultation to learn how Neuro-Structural Correction can help you!